Sandy Petersen, designer on games as diverse as Call of Cthulhu and Age of Empires, will head up creation. The Kickstarter for the game has now launched. It will conclude on May 2nd. As of this update, it has already funded. 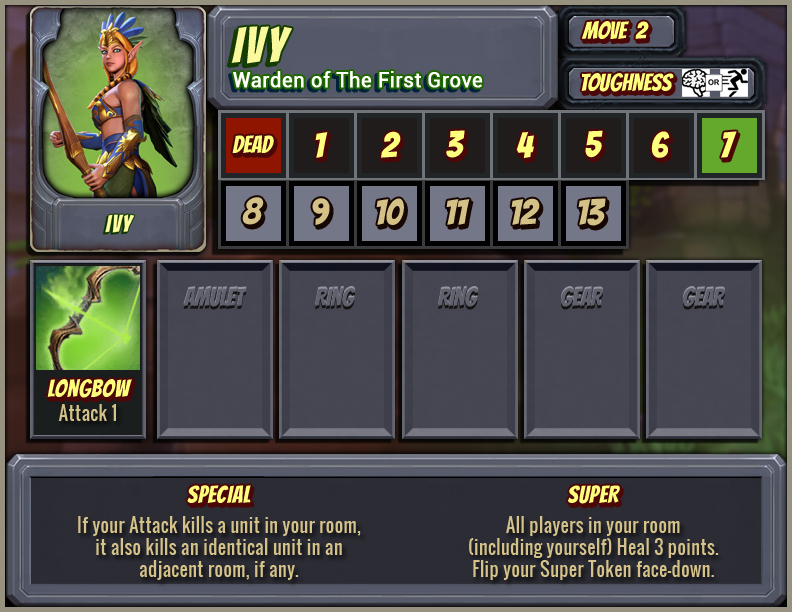 Robot Entertainment has announced they will be collaborating with Petersen Games to create two board games based on the Orcs Must Die video game series: Order and Unchained varieties. As is Petersen Games' signature, they'll include lots of high-quality miniatures and components. 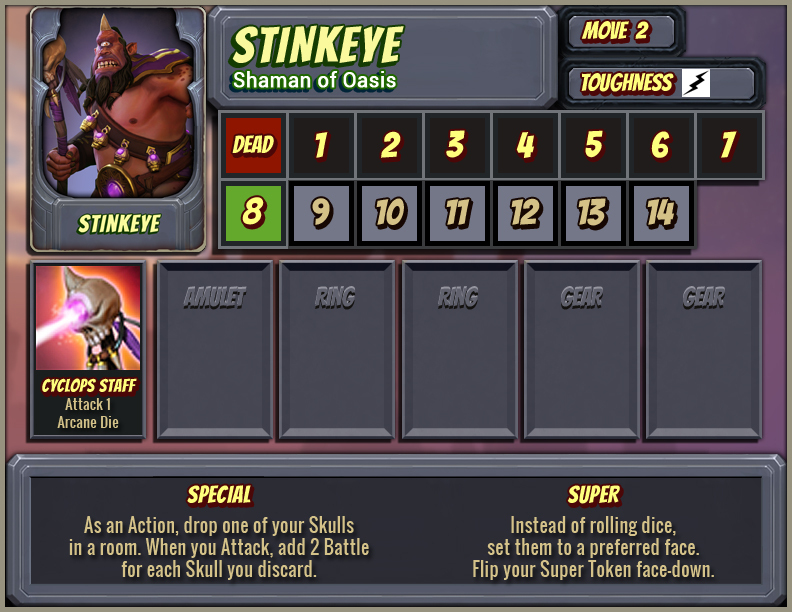 They'll have very similar gameplay to the existing computer games, where players will take on the role of defenders keeping waves of enemies away from their portals, but when combined they'll use a head-to-head competitive mechanic for up to eight players that mimics the gameplay of upcoming video game Orcs Must Die: Unchained. The board game will be funded via a Kickstarter to launch later this year, much like Petersen Games' successfully funded and delivered Cthulhu Wars. 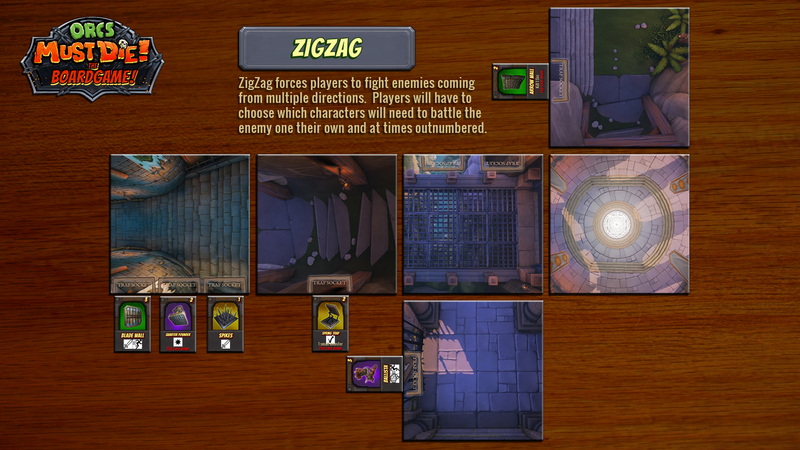 In the games, 1-4 players will build a fortress using a tile-based system, then defend it against an onslaught of enemies using a set of custom heroes. 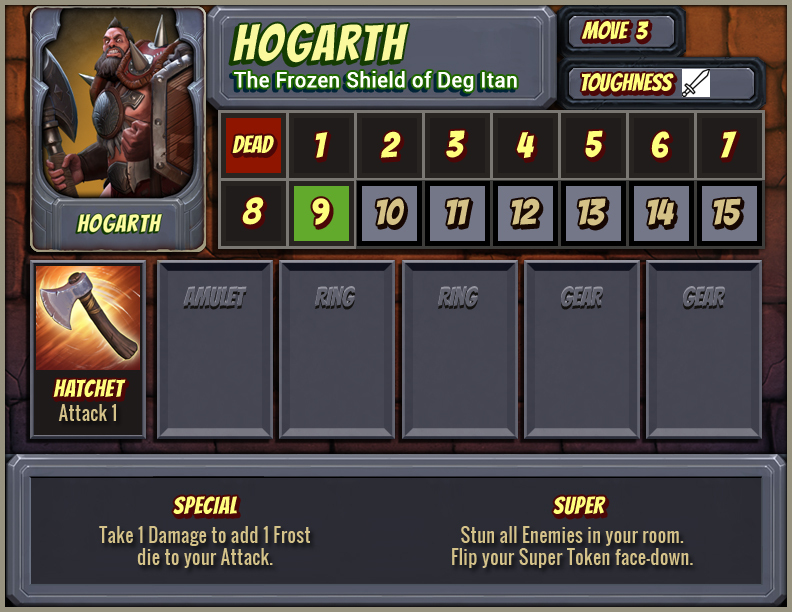 Each hero has a set of powers, weapons, and equipment that they alone can use, alongside the ability to place traps to combat invaders in a fashion any Orcs Must Die player is familiar with. 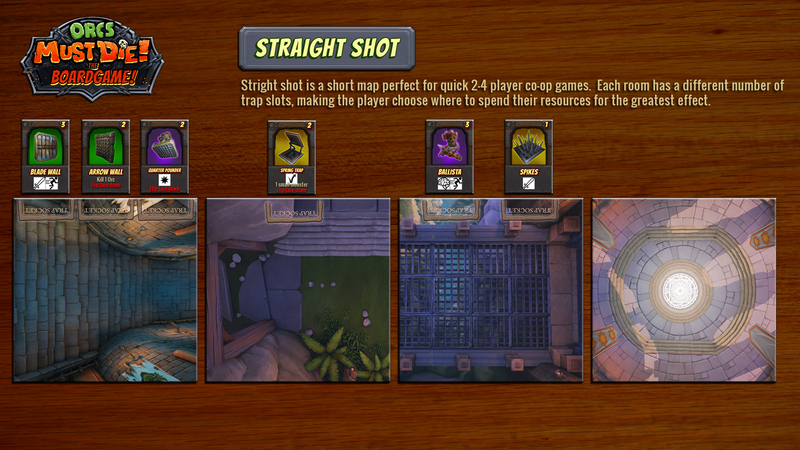 The game's combat system will use a suite of custom colored dice for various weapon effects. The games are currently advertising "at least 40 figures" for the releases, though they seem to be hinting that more will be available via stretch goals during the crowdfunding period. 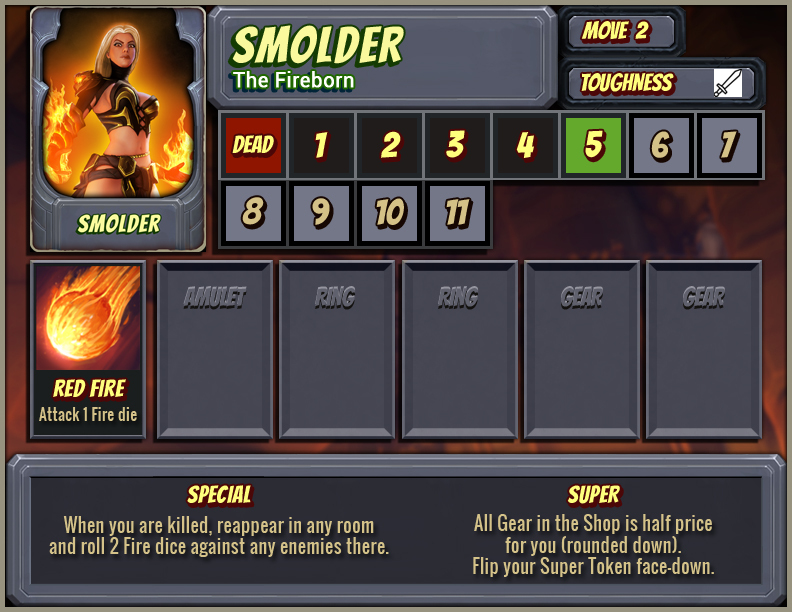 The Escapist spoke briefly with representatives for Robot Entertainment and Petersen Games at PAX East, where they emphasized the studio's connections to Sandy Petersen, since many of their designers worked with him on Age of Empires and Age of Mythology titles. Those interested in further information should watch the official Petersen Games website for the game. Interesting. I haven't played any of the Unchained beta, but OMD 1 and 2 were rather fun, and this certainly seems fairly interesting. I'll definitely want to see an actual play-through of the games before committing anything though, the descriptions alone don't say enough.